This high quality synthetic duvet delivers everything you expect from a microfibre blend filling. 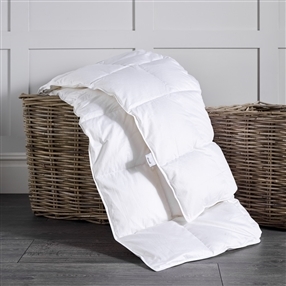 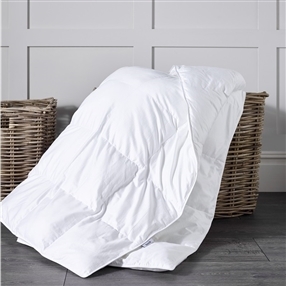 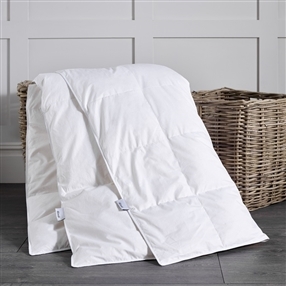 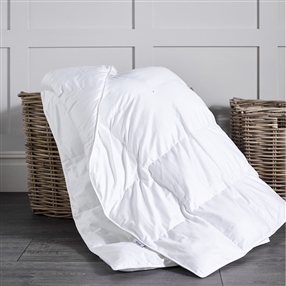 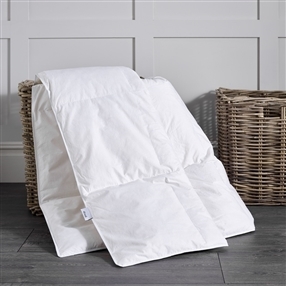 Wrapped in a beautifully soft 300 thread count cotton case with a filling that is light, soft, and drapes and lofts beautifully, this microfibre and tencel mix washes incredibly well and is quick-drying to boot! 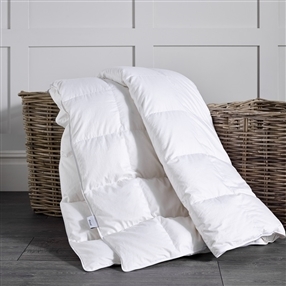 Soft and breathable, it is available in all the togs and sizes you need.